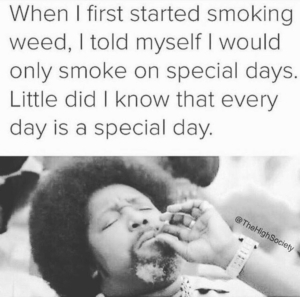 Enjoy 15% off edibles and 20% off capsules on Sundays! Enjoy 15% off on all of our Edibles Truffles, Brownies, Hard Candies, Fruit Chews, Caramels, Taffy, Fruit Belts, Sodas, Lemonade, Champagne, Mints, Dehydrated fruit, Potato Chips, Fair Trade Chocolate, Vegan Gumies, Crackers, and soo sooo much more! 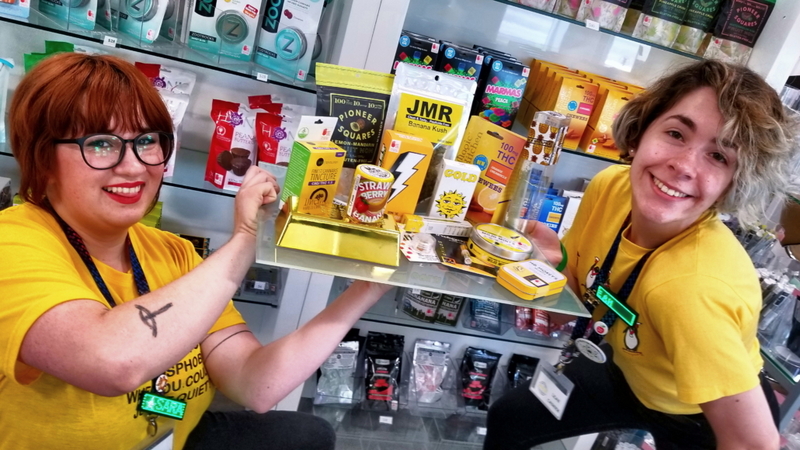 Our Bargain Corner shop has a huge selection of budget savvy products ranging from pre-rolls to bulk deals Don't miss out on this holiday special! Hurry while supplies last. Not eligible to combined discounts. 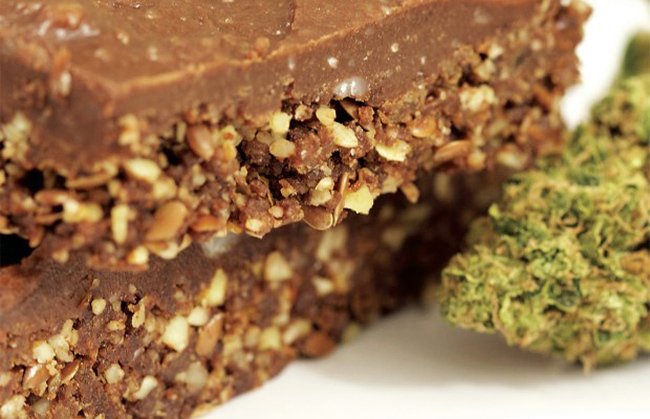 Smokane MEMEBERS can Enjoy 15% off on all of our Edibles from over 15 brands. Choose from a variety of gluten free, vegan, CBD, single or packs of 10-20.